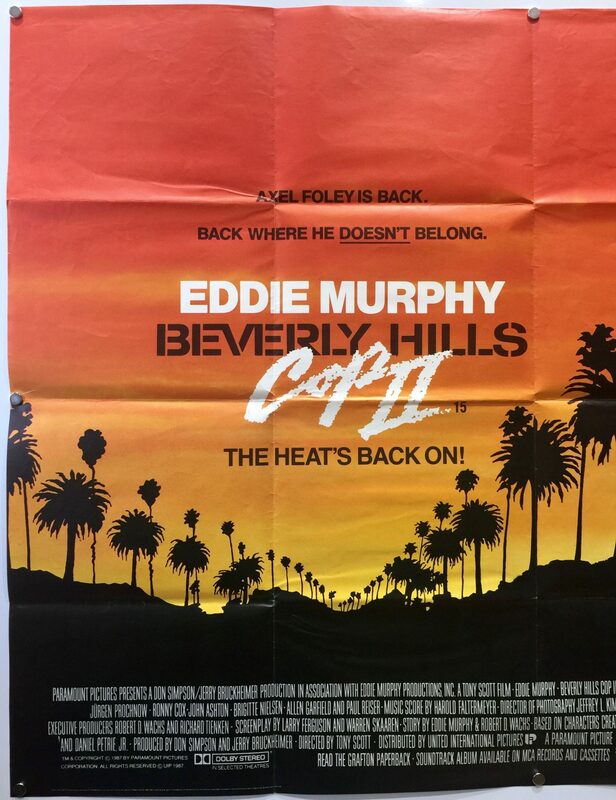 Beverly Hills Cop II (also known as Beverly Hills Cop 2) is a 1987 film directed by Tony Scott. 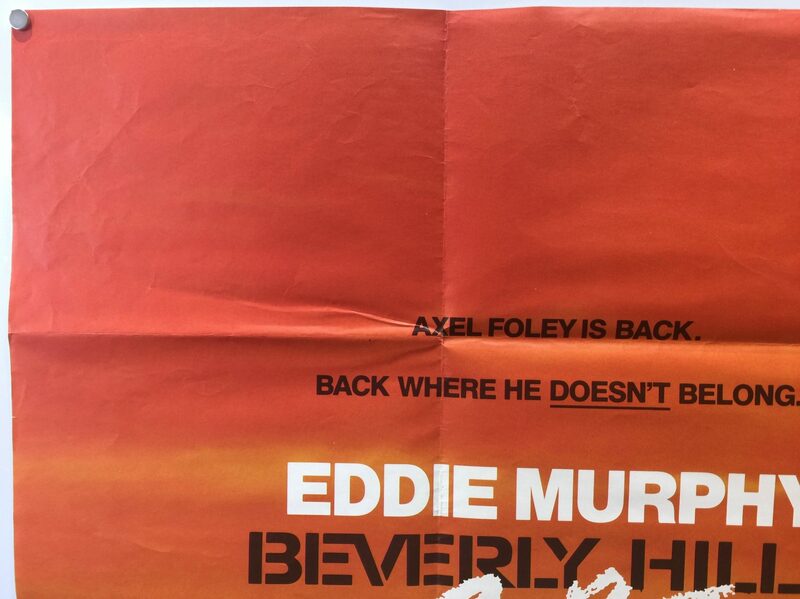 It was produced by Don Simpson and Jerry Bruckheimer with Larry Ferguson and Warren Skaaren writing the screenplay. 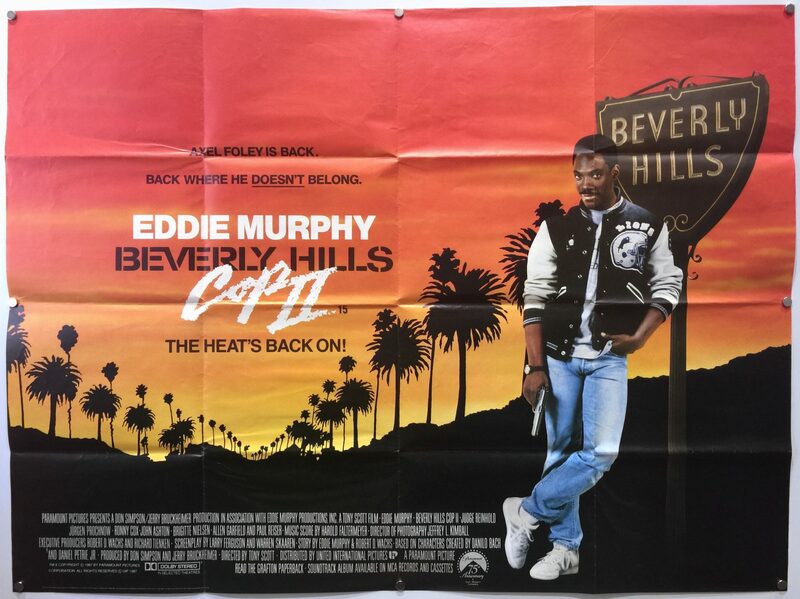 Eddie Murphy co-wrote the story with Robert D. Wachs. 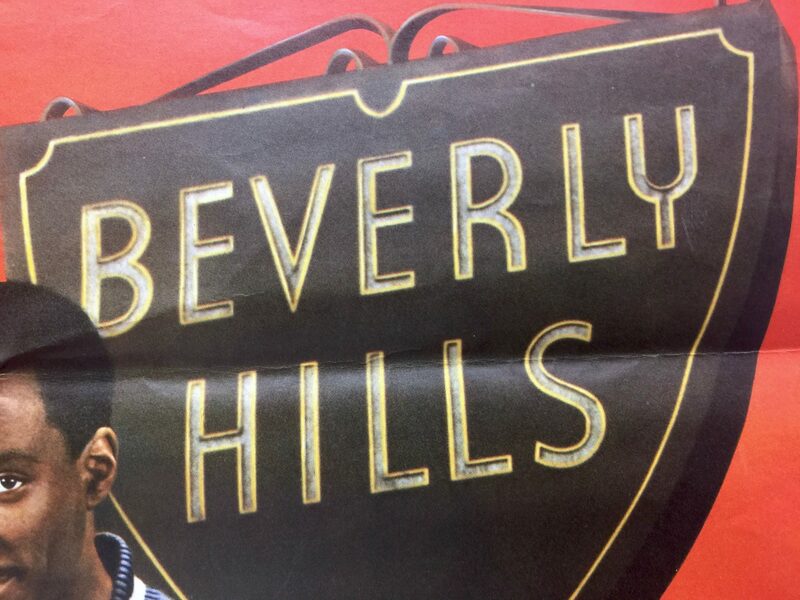 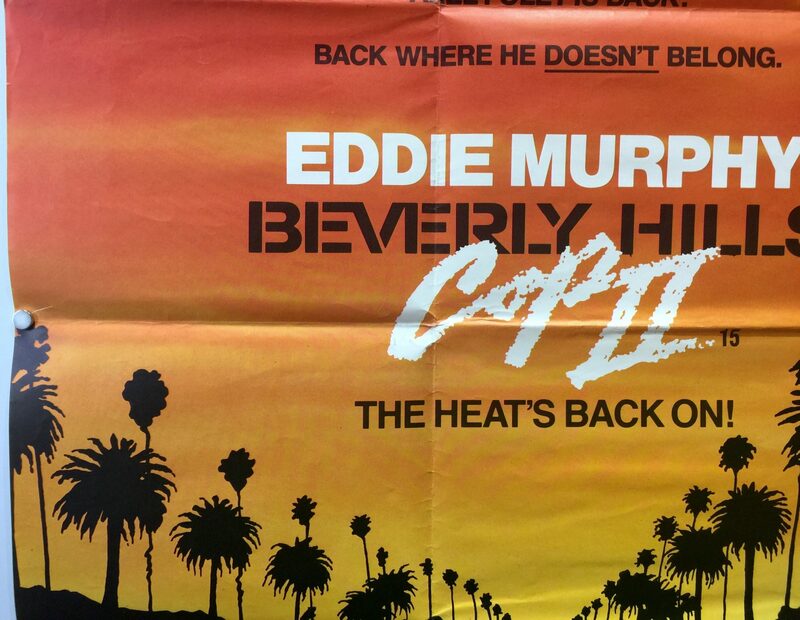 This is a sequel to the 1984 film Beverly Hills Cop and the second that was produced in the series. 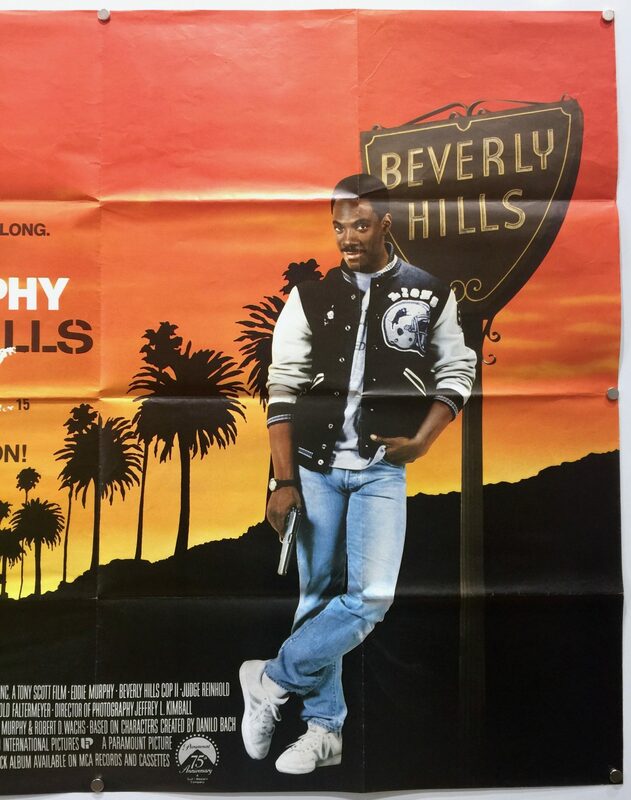 The films stars Eddie Murphy in the lead role playing Axel Foley, who is a street-smart Detroit police officer who again heads to Beverly Hills after his friend Captain Andrew Bogomil (Ronny Cox) is shot and seriously wounded. 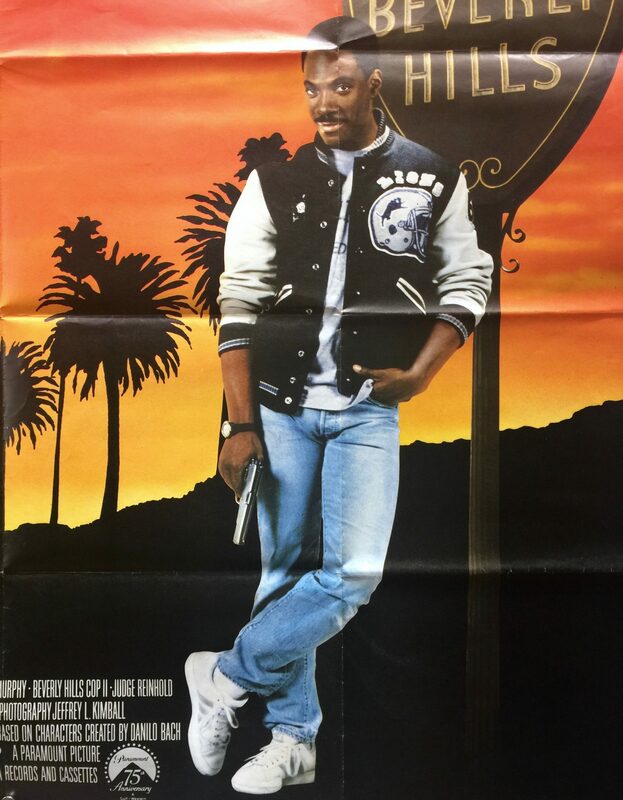 Axel works with detectives Billy Rosewood (Judge Reinhold) and John Taggart (John Ashton) to stop the Alphabet robbery gang. 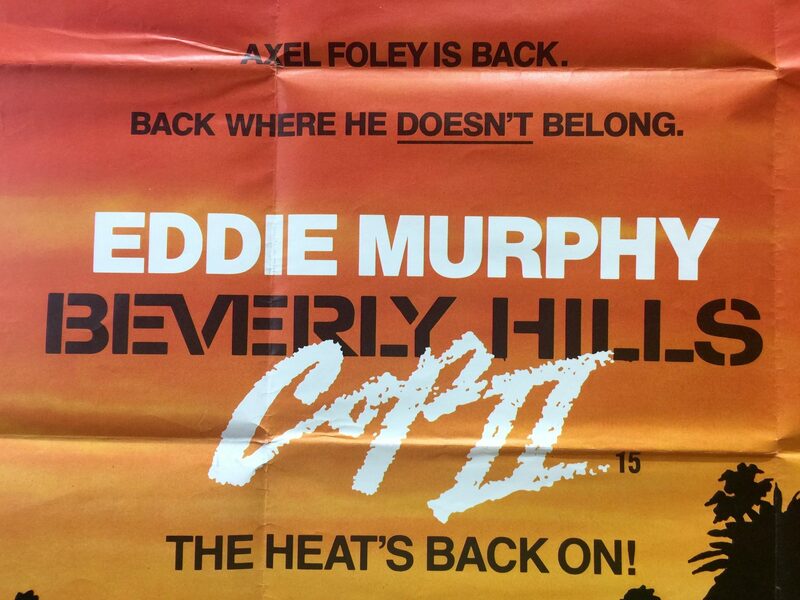 Beverly Hills Cops II also stars Jürgen Prochnow, Brigitte Nielsen, Allen Garfield, Dean Stockwell and Paul Reiser. 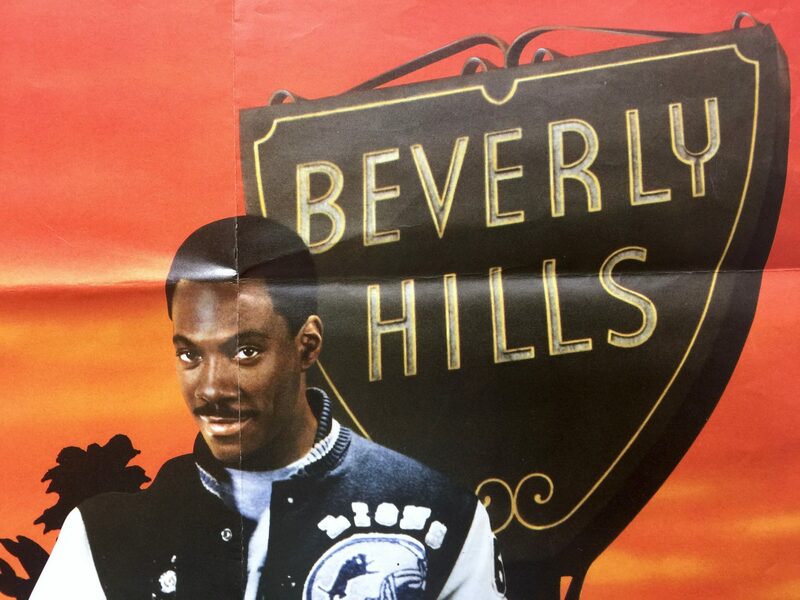 Initially, the production company, Paramount Pictures wanted to make a television series based on the first film, however, Eddie Murphy turned this offer down but indicated his was willing to do a sequel. 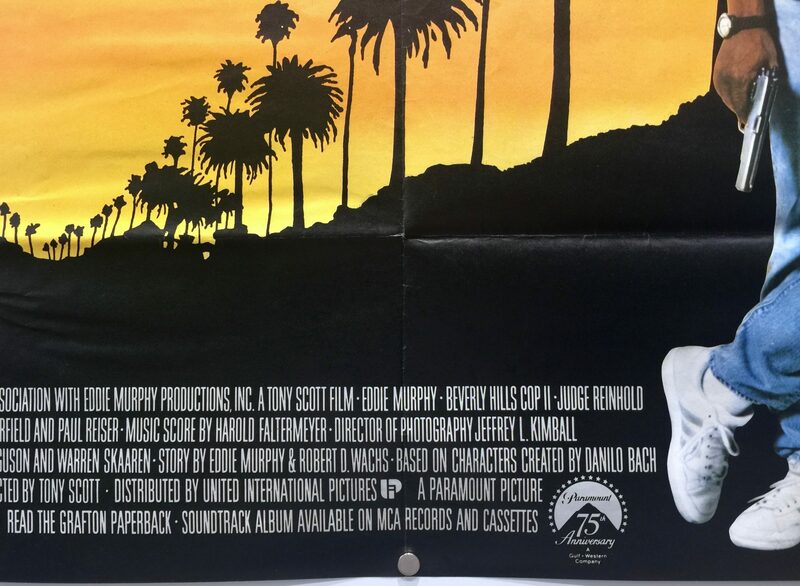 Following the success of Top Gun, Don Simpson and Jerry Bruckheimer hired Tony Scott to direct the film. 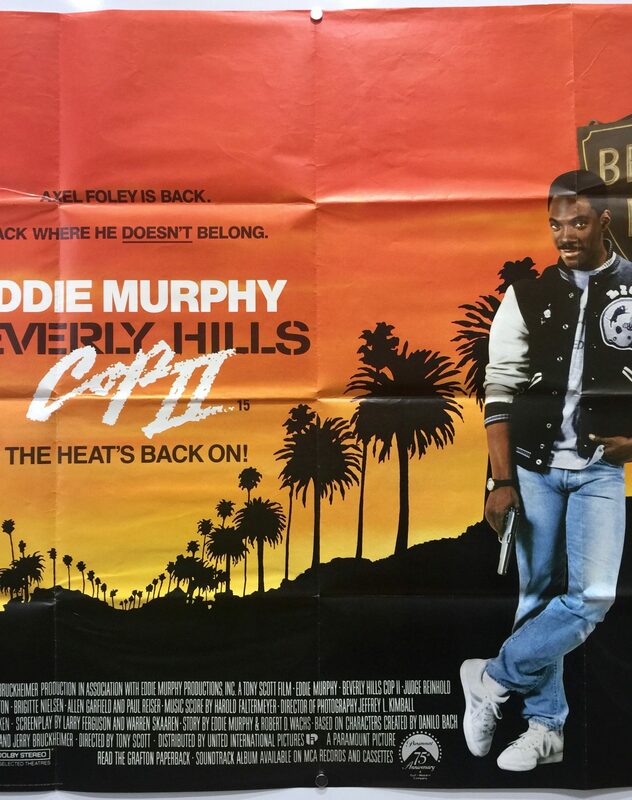 Originally the film was meant to be set in London and Paris, however, Eddie Murphy expressed his reluctance to film outside of the US and the script was re-written. 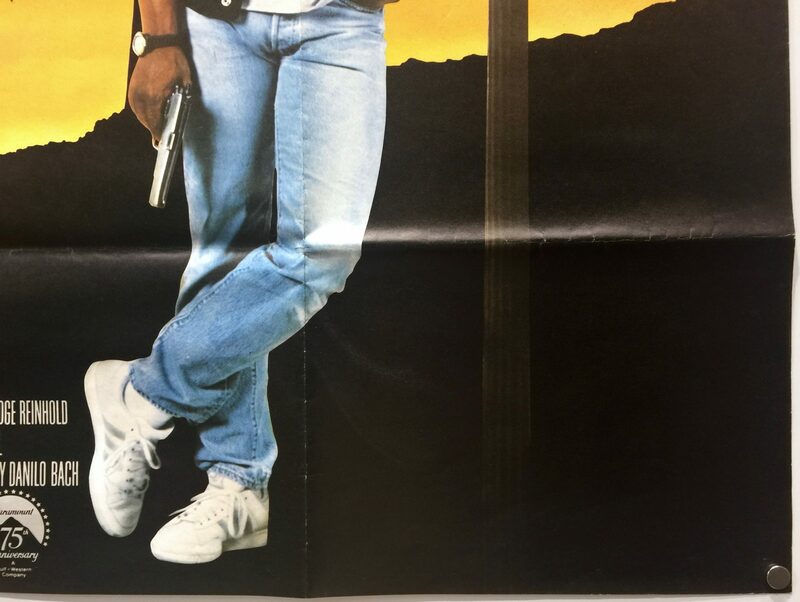 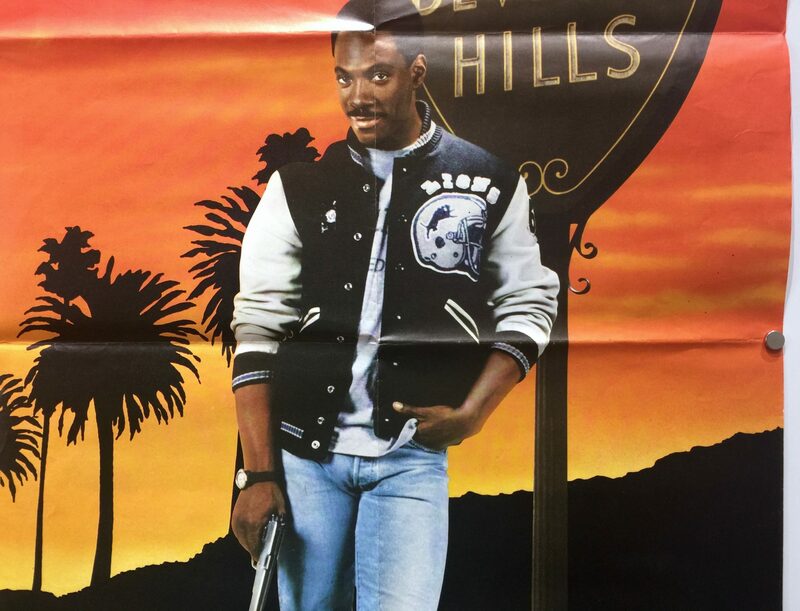 Beverly Hills Cop II was one of the most highly anticipated films of 1987 but upon its release it received mixed reviews from film critics. 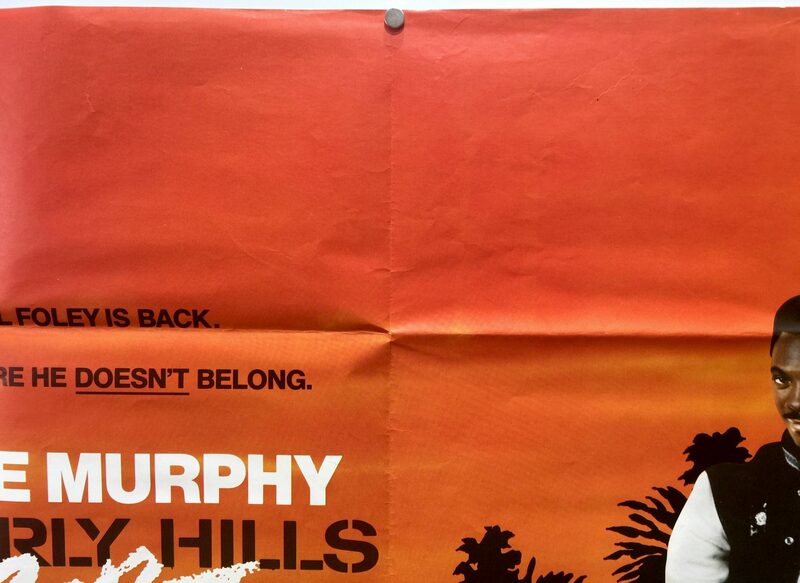 However, this didn’t prevent it becoming a box office success, despite making less money than the first film. 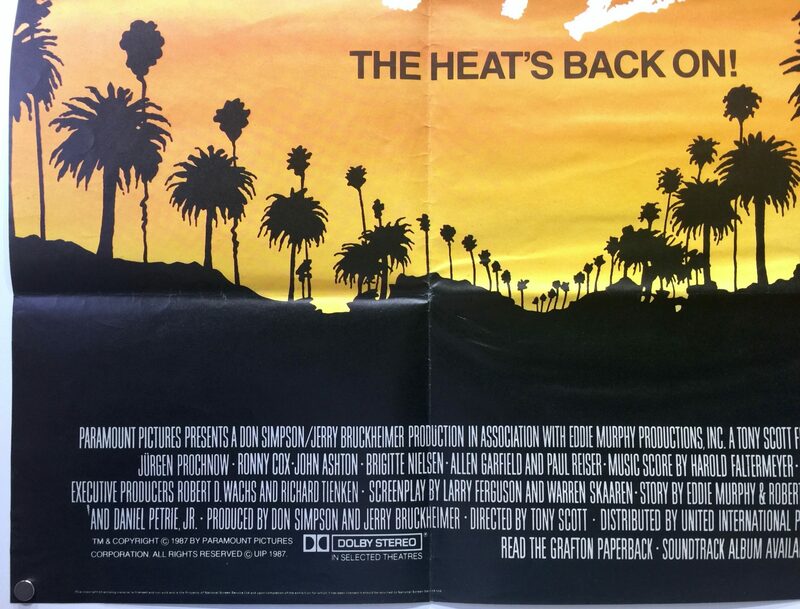 Produced on an estimated budget of $28m, it took $153,665,000 in the US and an additional $146,335,000 worldwide giving it combined box office receipts of $300m. 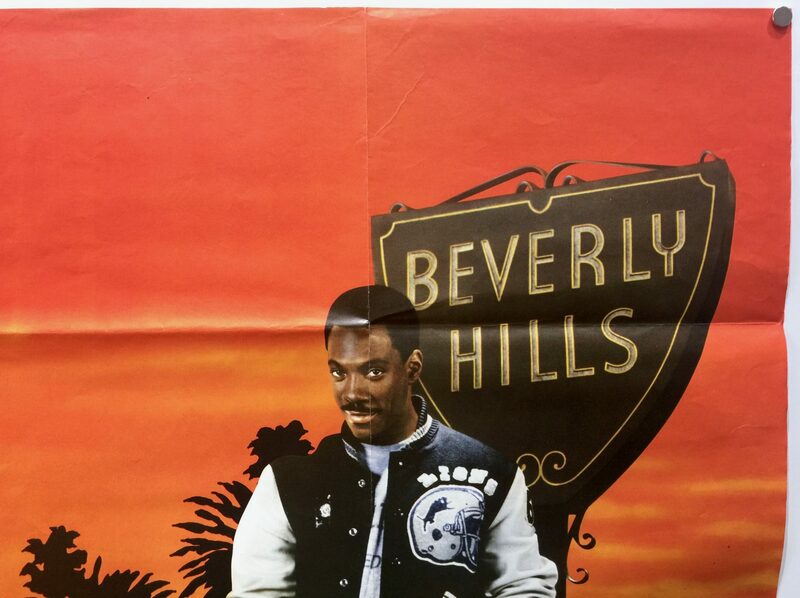 Beverly Hills Cop II was nominated for an Academy Awards and Golden Globe for Best Original Song with Shakedown. 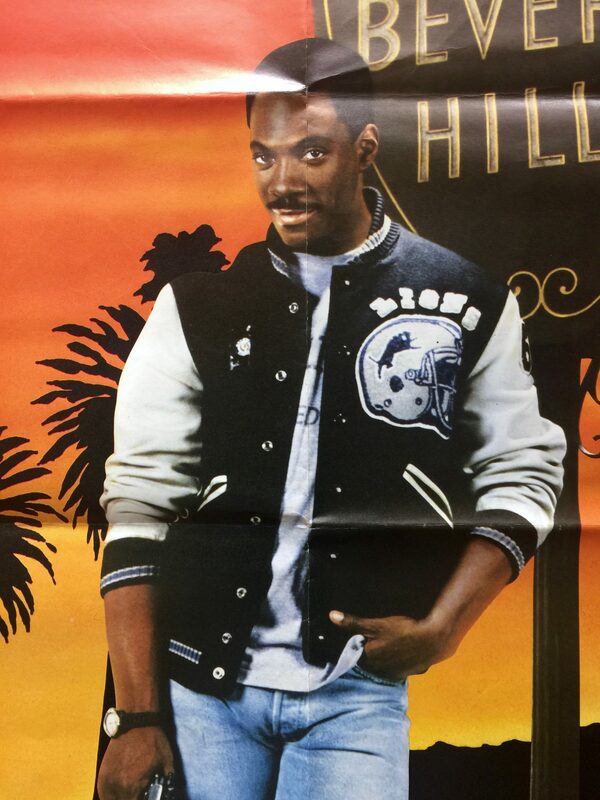 Axel Foley is Back. 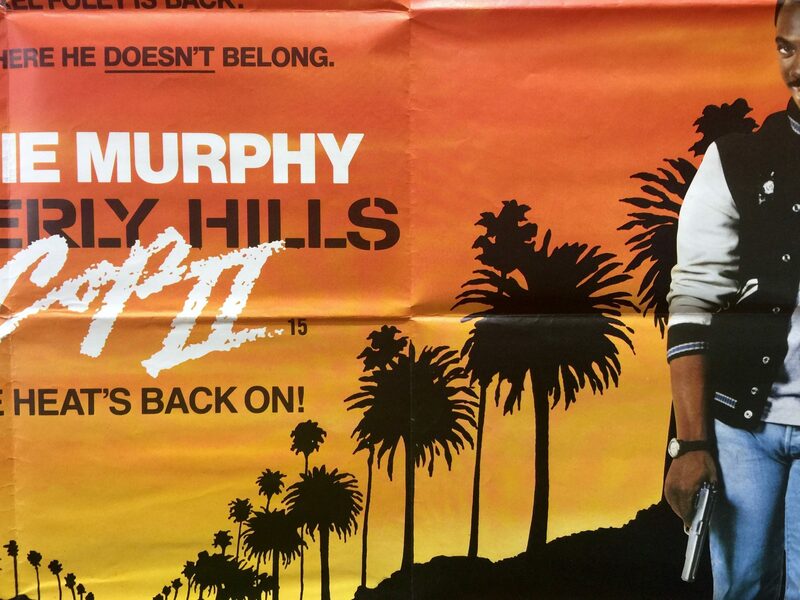 Back where he doesn’t belong.